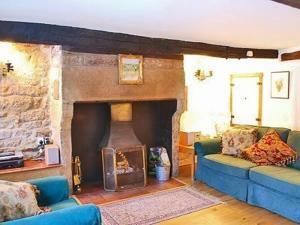 Brookside Cottage is a holiday home set in Beeley, 41 km from Nottingham. The property is 22 km from Sheffield and boasts views of the garden. Free WiFi is offered throughout the property. See all Brookside Cottage reviews..